Marbleous Animals is an intriguing new game by BadLand Publishing. You have to roll a bunch of cute chubby animals back home by using the gyroscope in your phone. Much like Monkey Ball, your animals are spherical creatures that roll around the environment. You’ll have to help them navigate over 30 levels, avoiding a variety of sharp objects and holes. As you progress, you’ll unlock a wide variety of new animals as you create your own safari. 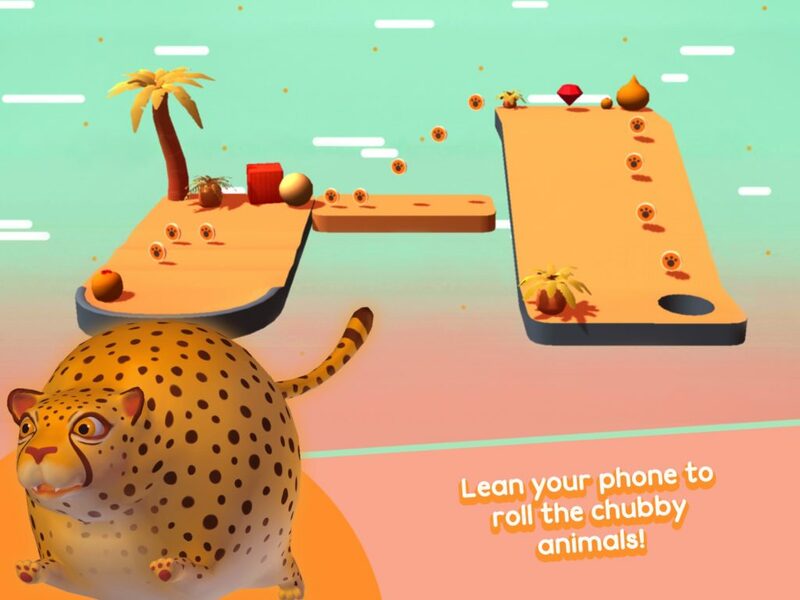 So head on over to Google Play right now and grab this awesome marble animal puzzler.